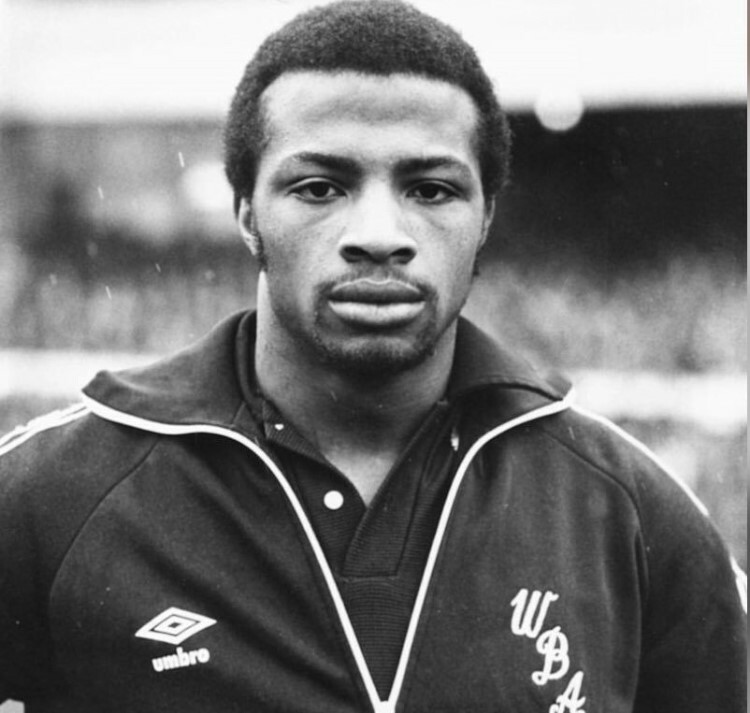 BH) On the 14th February, just over one week ago, Cyrille Regis sadly passed away, since then we have seen the tributes pour in, especially from the football industry. Why did Cyrille have such a huge impact on the football industry? GB) He was a trailblazer, you know when you’re talking about black footballers, who you look up to and who had lead the way, Cyrille Regis is right at the top of that list. We talk about Clive Best and people like that and Cyrille Regis will be mentioned with those names especially because of his time with West Brom. At West Brom he was part of the three degrees along with Brendan Batson and Laurie Cunningham. I was lucky enough to know Cyrille quite well as he was near enough one of my brother’s (Dave Bennett) best mates as they were at Coventry together and I’ve been in his company many a time and he wasn’t just a fantastic footballer he was a gentleman as well. BH) From listening to you speak on panels at educational events Gary I know you experienced racism throughout your career, I’m also aware that you and Cryille both played professional football at similar times. Just how bad was the racism in that era that you both faced while playing football? GB) Well it was really bad, you’re talking about all of a sudden having a black player in your team and we didn’t have organisations such as Kick it Out or Show Racism the Red Card which were able to educate people about anti-racism and terminology. Obviously, the monkey chanting in the 70’s and 80’s was bad and we didn’t know how to deal with it, especially black players didn’t know how to deal with the abuse which was happening and all you could do was keep your head down and play your football. You try to explain when people ask you ‘how did it feel?’ and most of the people you can relate to were other black players who knew what it felt like, and you knew what they were going through. BH) How important was Cyrille to the anti-racism movement and what was it that people admired about Cryille with regards to confronting racism? GB) I think it was everything, if you look at the way he went about it as well, you’re talking about a gentleman who, a man who was six foot one, six foot two, who was powerfully built but wasn’t just a fantastic player he was a gentlemen off the pitch. The way he dealt with it, he was a professional and a credit, he didn’t go ranting and screaming about it but he did his talking with the football. BH) Going forward, what can be done to continue Cryille’s legacy? As mentioned we saw hundreds of fantastic tributes from professional footballers, former professional footballers and football clubs for Cyrille but what can they do to continue his legacy?